Yes! It’s true. After telling us that the federal energy tax credit days were over, the government decided in January of 2015 to allow them for some products installed in 2014. No word on 2015. 2014 tax tips were sent just in time! Joel, thanks for mentioning that. Many people will find that to be the case. 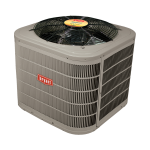 If you made a substantial upgrade and you qualify for the tax credit you can refile and get it. 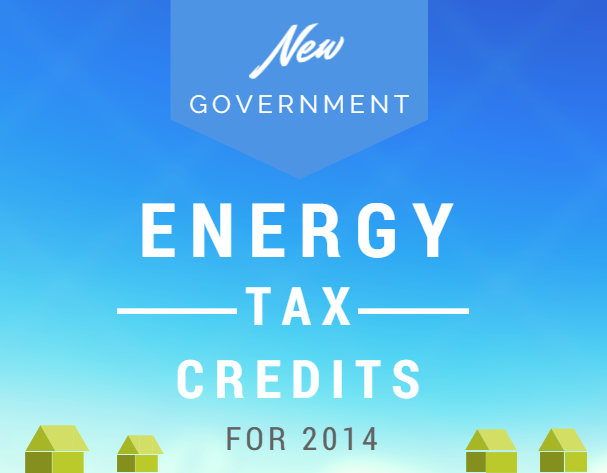 Would like info on any tax credit we might be due when we had our A/C installed in Dec 2014.